Naglabas ng Actors' Etiquette ang veteran actress na si Cherie Gil na dapat isaisip at isapuso ng mga baguhang artista. "Certain actors’ etiquette are not taught in some acting workshops. And I think they should be. "NEVER ever kiss me in greeting, out of so called politeness and courtesy, if I don’t know who the hell you are! Introduce yourself first. "Art is a collaboration. And there is always room to learn from and grow with one another. So ... please throw your effing ugly EGO out the window. "There are various kinds of EGO btw. Learn the difference. KEEP the good kind which is necessary for creativity and your own preservation of self worth! Sina Lea Salonga at Francine Prieto ang dalawa sa mga entertainment personality na nagbahagi sa kanilang Facebook timeline ng actors' etiquette na isinulat ni Cherie. Nakiayon si Francine sa actors' etiquette na base sa mga personal na karanasan ni Cherie. 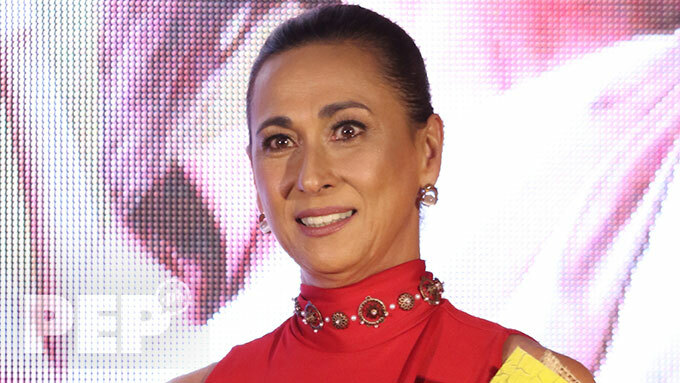 “Written by my friend, the incomparable Cherie Gil,” ang reaksiyon ni Lea nang i-share nito sa kanyang social media account ang actors' etiquette ni Cherie na tiyak na naranasan din niya at ng ibang mga veteran actor.